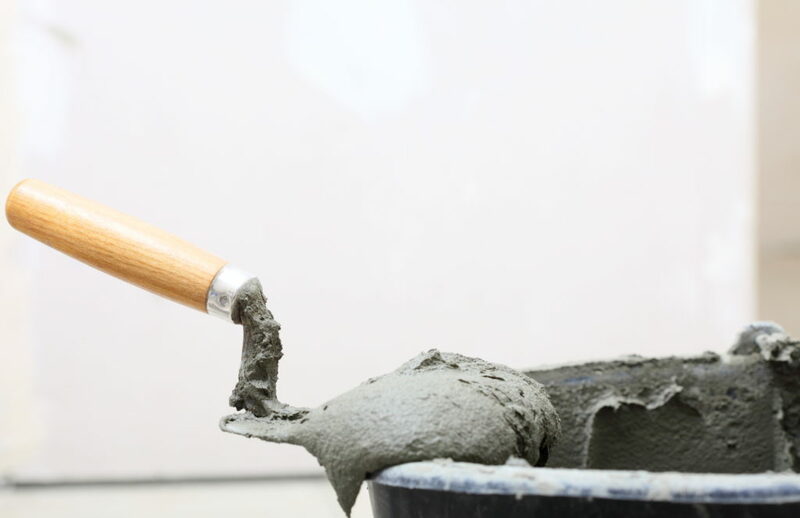 Dry-mixed mortar or dry mortar is made of cement, sand, mineral and functional additives, mixing together proportionally. It is often in powder or granule form pre-mixed in special factory and transported to construction site. After stirring with adequate amount of water, it can be used directly. Drymix mortar can be transported simple container, stirred automatically, pumped and applied by machine, thus making work efficiency to 500-600%. Stirring and applying by machine also ensures mortar can be processed and used correctly, avoiding water added too less or much, or other potential mistakes during formulation or inexperienced workers. It can make quality stable and durability longer. Drymix mortar helps the improvement of industrial structure, modernizes the construction industry, reduces cement waste and project cost. Drymix mortar as a thermal insulation and environmental friendly material, can contribute to energy saving and emission reduction, which should be promoted on large scale.